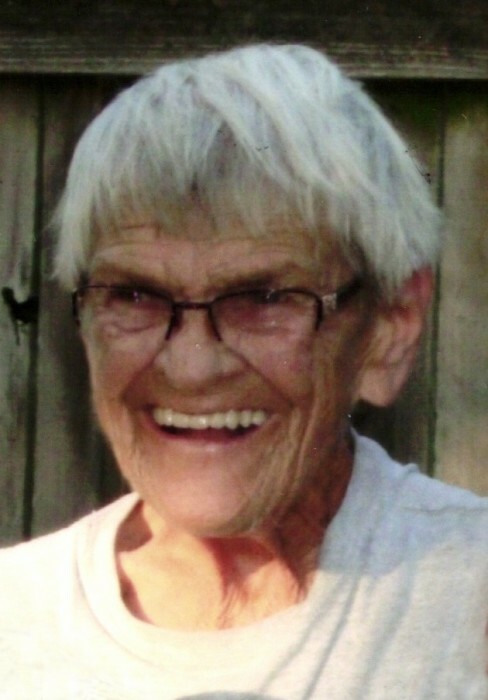 Leta Mae Wagner, 89, of Little Rock went to be with The Lord on January 29, 2019. She was born in Levy, Arkansas to the late Carl and Mellie Harrod. She was a member of the Ironton Baptist Church being very active in their mission work. Survivors include her daughter, Diane Bledsoe (Les) of North Little Rock, granddaughters Karen Welsh (Dow) of Lexington, South Carolina, Amy Bledsoe of Little Rock, and four great-grandchildren; Bailey, Carter, Meredith and Holden Welsh.